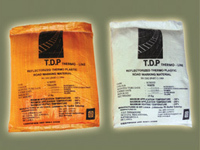 TDP Thermo-Line is TDP Product’s pioneer product, and it is a popular range with our local customers. It is typically used for road traffic lines, pedestrian crossing, carpark lots, railway platform lines and concrete road lines etc. Due to high usage by local markets, we strive to ensure that TDP Products is continuously improved to meet changing local demands as well as conform to SLS. Using a combination of hydrocarbon resin, fine aggregates, color pigments and glass beads, TDP Thermo-Line is highly visible in both day and night. 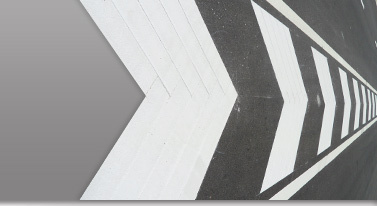 Hence, it is the natural choice product for Sri Lanka road markings. For optimum reflectivity, it is recommended that reflective road marking glass beads be dropped on to the paint during application. All our products come standard in white or yellow. Non-standard colors are available upon request. Reflective glass beads are dropped on to the Thermoplastic Road Marking Materials during application for better night visibility. These beads can also act as a protective layer for the road markings, therefore reducing their wear and tear against tires. 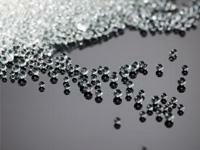 For optimum reflectivity, glass beads should be embedded and not submerged. To obtain maximum reflectivity of individual glass beads, ensure that 60% of the bead is below surface of the thermoplastic road markings. If the glass beads are not embedded deeply enough, the light goes through without being retroreflected. On the other hand, if the glass beads are submerged, the light will get trapped within.